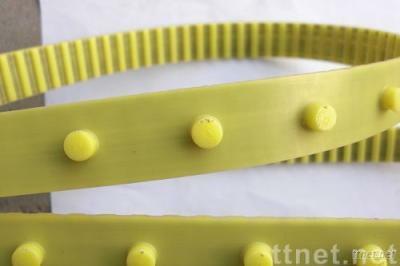 PU timing belt Application Widely used for almost any industrial synchronous transmission purpose. Character High abrasion resistant, high effeciency, high precision transmission Consist of : high strength steel cord or other cords, high quality polyurethane components. Remarks: for more details, please contact us!